I really like the game but there are some issues. 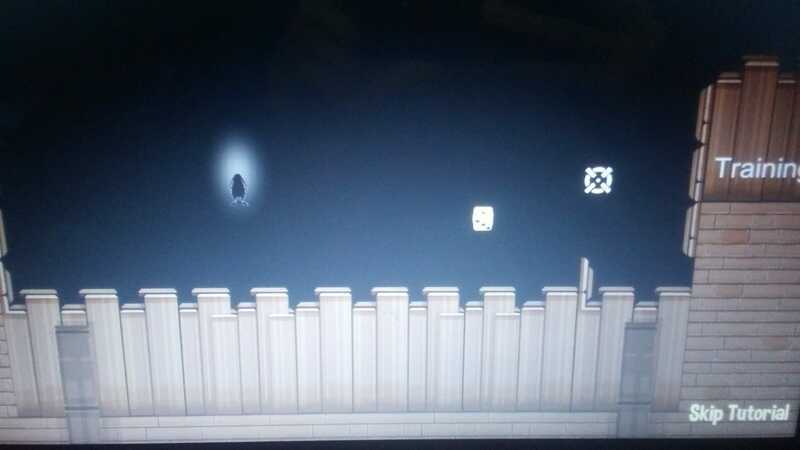 I downloaded the version for Windows and it's like super easy to go over a wall, like you can see in the pictures, and the other thing I think you could change is the enemy's generation when you enter a room, sometimes they spawn in your face and you take a free hit and that's disgusting. Also the minimap and the text of the tutorial is shown almost off the screen. Even all that things I think this can be an awesome game, kind regards. 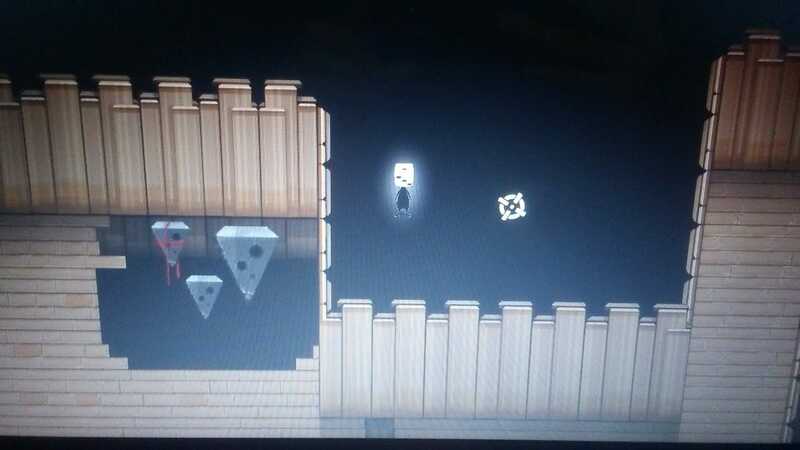 Also you can enter in room ''B'' with the head in the floor of room ''A'' and then, when the walls close, tp to your head. In this way you will not able to enter in room ''B'' again. Also, what screen resolution are you playing in? In fullscreen, it gets like this automatically .